Installed Dimensions: H: 72″ W: 41″ D: 33″ Weight: 639lbs. You might have fond memories of playing with a handheld marble maze toy – now you can enjoy a super-sized version concept at the arcade with Sega’s Maze Escape. 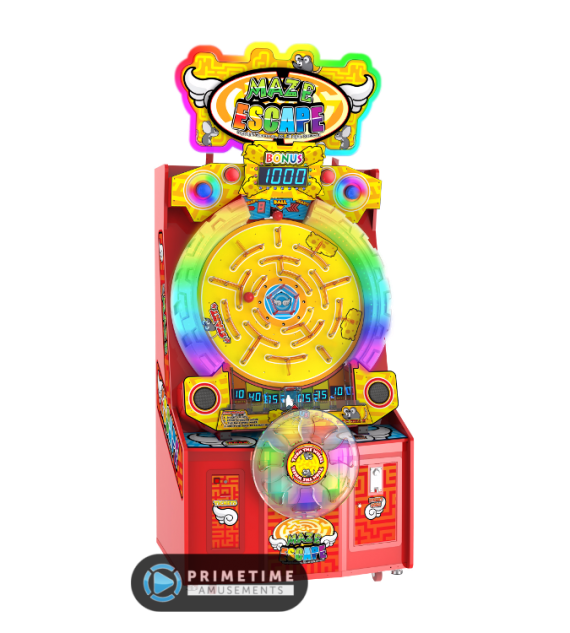 Maze Escape is an electro-mechanical redemption game, where players have to balance, juggle and maneuver the ball through the maze by rotating the super-sized wheel to land the ball in the bonus zone. Players can also win other ticket values when they get the ball through one of six other win zones. 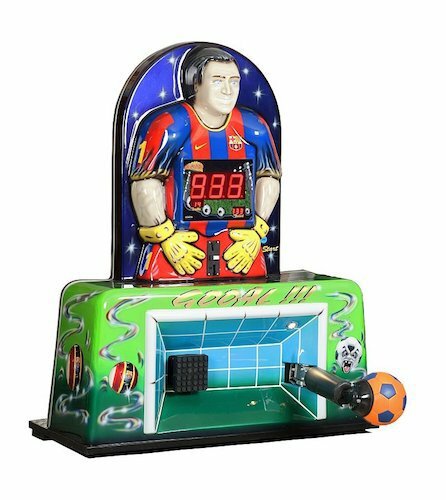 However, only true “maze masters” will have the skill to land the ball in the bonus zone and come away with the big ticket win! 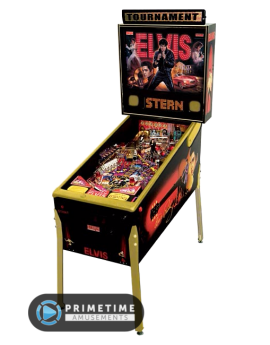 It is the kind of game that is easy to learn but difficult to master, the hallmark of many classic titles. 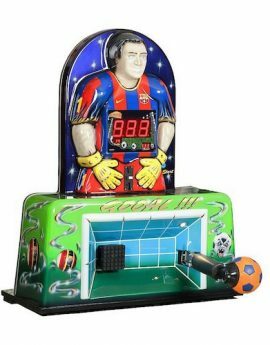 This also taps into the popularity of wheel-based redemption games that have been enjoying strong popularity on the market over recent years. 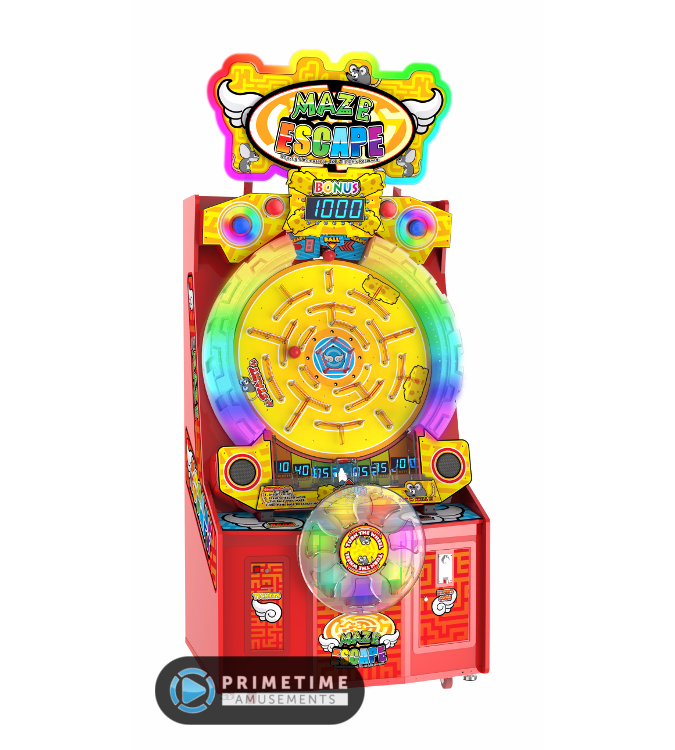 Maze Escape was first shown at IAAPA 2017. Video available in 4K UHD; subscribe to us on YouTube to stay up-to-date with the latest product videos! 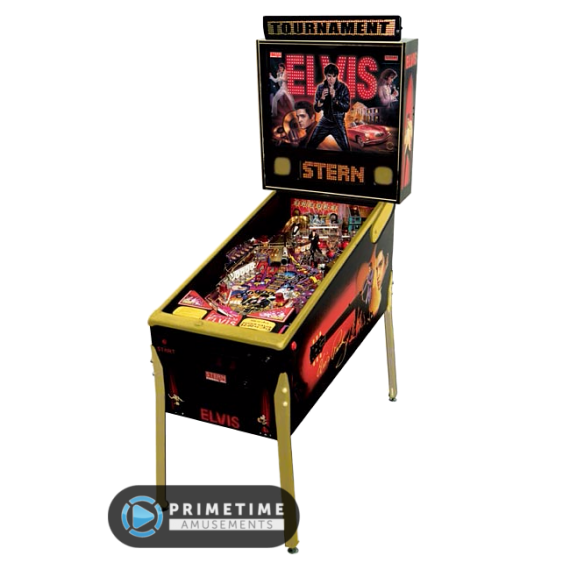 – Rotating playfield & labyrinth design provides for a different game every time! 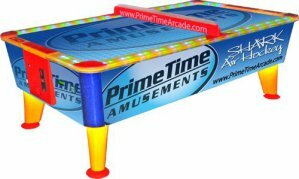 Grab A Customized air hockey for your home or business! Installed Dimensions: L 94″ x H 50″ x W 32″ Weight: 510 lbs. 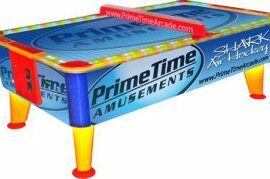 Playfield: 43 x 86 in; 8ft Model.